arch MYNYDD PARYS Wim_011_13-06-18 | Mynydd parys, Parys mountain windmill , Amlwch, Anglsey. The mill was erected in 1878 and used to pump water from the mines on the mountain. the mill had 5 sails and was connected via rods 200 feet of rods to the cairn engine house. On windy days the windmill save the use of coal to pump the water from the mines. 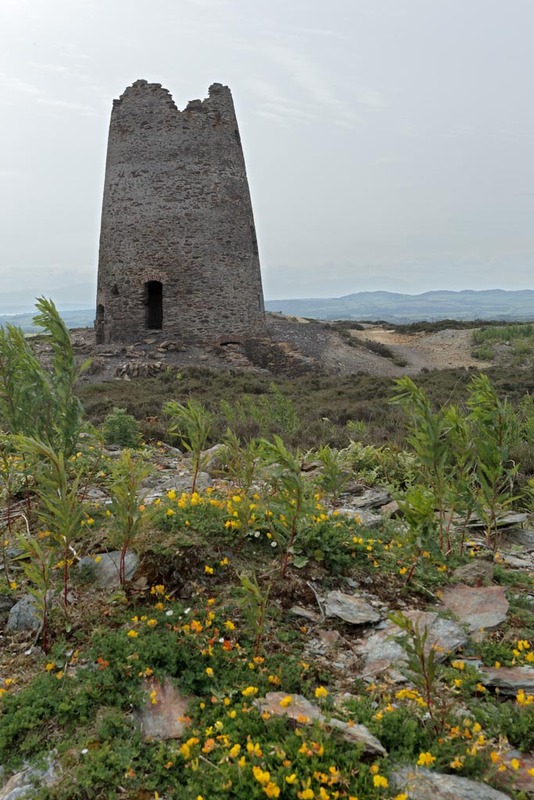 Mynydd parys, Parys mountain windmill , Amlwch, Anglsey. The mill was erected in 1878 and used to pump water from the mines on the mountain. the mill had 5 sails and was connected via rods 200 feet of rods to the cairn engine house. On windy days the windmill save the use of coal to pump the water from the mines.